911uk.com - Porsche Forum : View topic - 991.1 PRICING - ARE PRICES FIRMING? 911uk.com Forum Index > 991 (2011 - current) > 991.1 PRICING - ARE PRICES FIRMING? Posted: Fri Apr 13, 2018 7:24 am Post subject: 991.1 PRICING - ARE PRICES FIRMING? 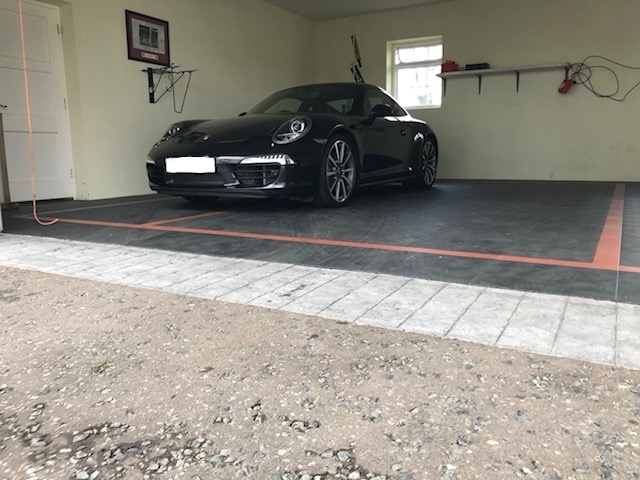 I've been in the market for a while for a 991.1, in particular a quality C4S, and have been watching prices but they don't appear to be softening anyway soon. I'd hoped residuals might come closer to a budget of <£60k but dealers are asking a lot for them presently. I'm curious as to what the view is out there from those who have purchased similar cars recently and those who have traded in to understand if I am realistic. (Sorry in advance if I have posted in the wrong index!). Just wanted to say to the forum! There's a lot of people in the same position as you so strike quickly if/when you see one that comes close to what you're looking for at the price you want to pay. I've followed the market from the off on the 991 - and particularly the C4S - and it seems that not only did they have a high base price but a lot of people spec'd them up so the new price was relatively higher than any previous generation. UK build slot allocations seemed to be tighter than ever before too. Both of these reasons have meant that residuals have been really good. The situation has been exacerbated by the fact that values of 996s and 997s have risen over the last couple of years with Gen2 997s becoming particularly desirable. It's got to a stage where current asking prices for 997.2 C4S are where many people expected the 991.1C4S would be by now. Five years on from buying 997.2, I’d hoped the market would be different. It’s not and the 997.2 and 991.1 all fetch more than I’d anticipated. I think the 991.1 needs a few more years to drop to where the 997.2 market was five years ago. I changed my 911.1 C2S for a 4S in Dec last year. I too had been looking at prices etc. - I was offered part ex nearly what I paid retail for my C2S in March 2017 and OPC Bolton advertised it higher than I had bought it for and sold it quickly implying C2S market is bouyant. - There are not that many C4S around, probably half as many at OPCs compared to C2S so less to chose from. Most are well spec’d but some odd colour combinations too in my opinion so the actual pool of ‘non risque’ cars is probably even less. Plenty cheaper though from non OPC but I suppose you pay extra for the supposed peace of mind. - seems to be a narrowing of gap between gen2 and gen1 but this might just be circumstances ie a gen1 car 5 years old has plateau’d whereas a gen2 car in year 2 is falling faster. Thanks for taking the time to reply. My experience is much the same as described here. 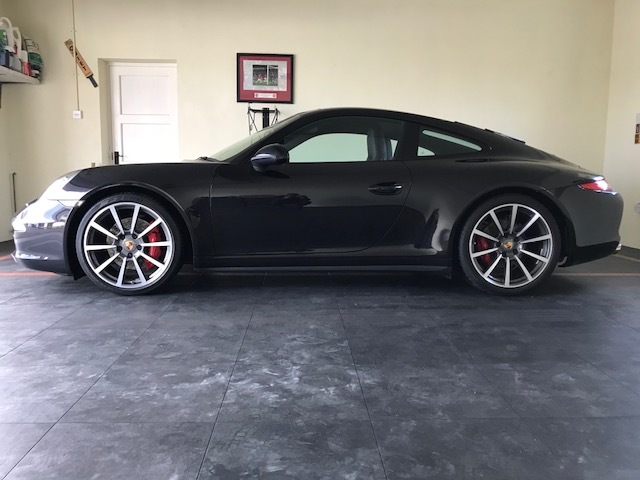 I've been out of the Porsche ownership for a while and I've been looking for a second car and something pretty specific which also means higher priced. I'll keep looking ! Thanks again, very much appreciated. Job requiring 400 miles per week is forcing a reluctant sale. Priced at £48,500 - no offers. This is by far the cheapest 991 in the country and it has the perfect specification. I think it’s a fair price and purely reflective of the miles. thanks for all comments and I have taken your advice and bought the car, I get it next week! I'll post the pictures next week (hopefully). Thanks for this and advice elsewhere on insurance, got sorted too with super service from Classicline. With no new cars coming into the country from end of May until Sep you have to imagine residuals will be very strong this year. I know my OPC has a very big used inventory at the moment and I think most other OPC's do as they know that's where they can do business over the summer. Additionally particular to the S I think build slots have been very scarce this year with production switched to T's or GTS's. Been keeping an eye on them for a while (2S in my case) but they're not really dipping below £60k, never mind £50k which is the point I'd be seriously considering one. On the other hand my 997.2 is still holding firm so can't complain I guess. Sorry why wrong colour for T8 - what is T8? Good price for the car though and spec, including ceramic protection and new tyres! I'm T8 We 'spoke' earlier in this thread. apollokre1d and I have been around on the forum for a while so he's obviously remembered/picked up a past conversation in which I've said I'd never buy a black car. Personal preferences and all that .... I'd just hate to try keeping one clean. Looking forward to seeing pics and hearing more of your new P&J. Home and washed twice, T8 was right, tough to keep it clean!